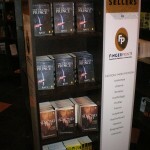 The Almond Tree at Bahrisons Saket Mall, Delhi. 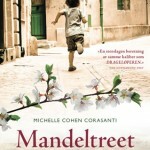 Norwegian edition of The Almond Tree : Mandeltreet available at http://www.adlibris.com. 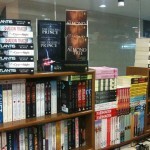 Kolkata people, Check out The Almond Tree on the best seller display at your best Bookshop of the city – Oxford Bookstores Park Street. 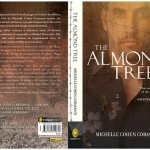 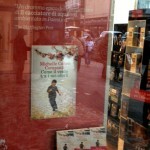 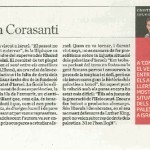 Michelle Cohen Corasanti’s novel The Almond Tree is now available in Italian Bookstores!